Unwind in this fully remodeled Cold Creek beauty with 1 full acre! Incredible views from front and back covered patios. Ample sized kitchen, living room with fireplace, huge master upstairs with 1/2 bath & laundry, full bath downstairs, and bed/bonus room on back. Separate garage. Newly upgraded solar electric. 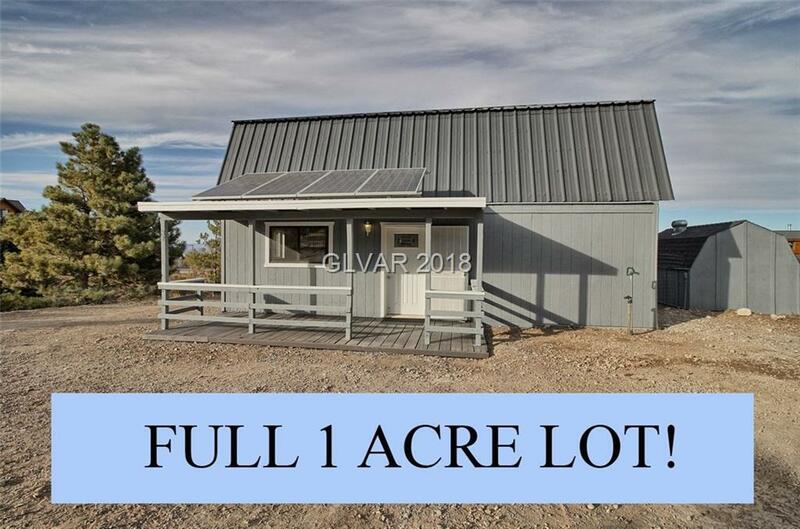 Cool summers, horse friendly large lot, miles of off-road adventure, legal stocked fishing pond, plus wild horses, elk, & deer!